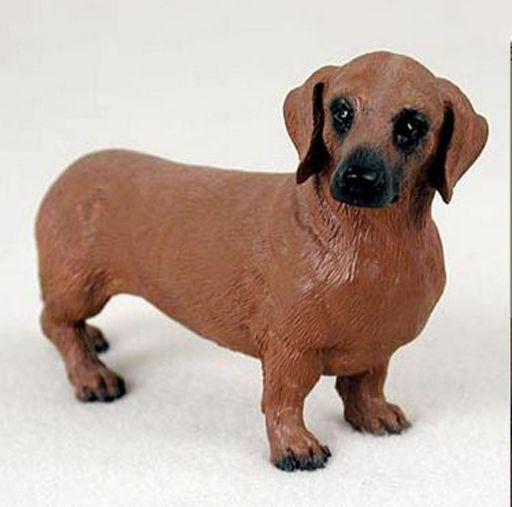 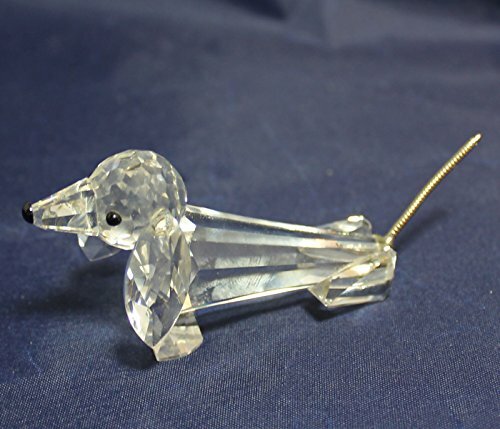 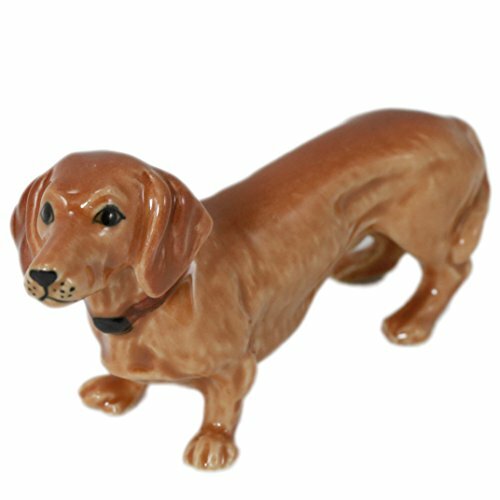 Brown Dachshund Dog Miniature Ceramic Figurine. 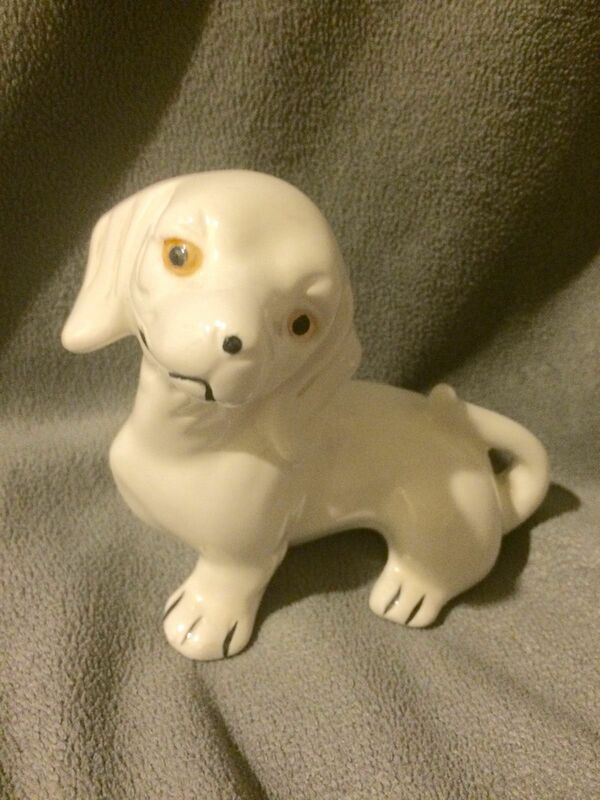 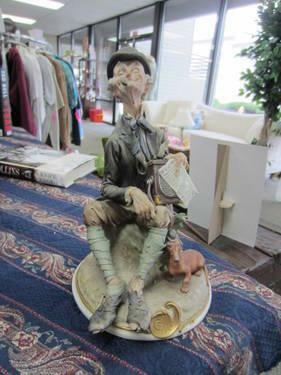 Produced from only the finest white clay. 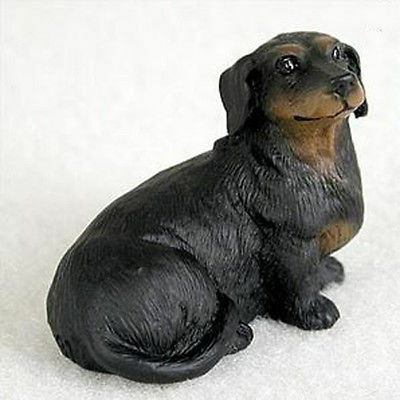 Created and painted by the hands of skilled craftsmen.